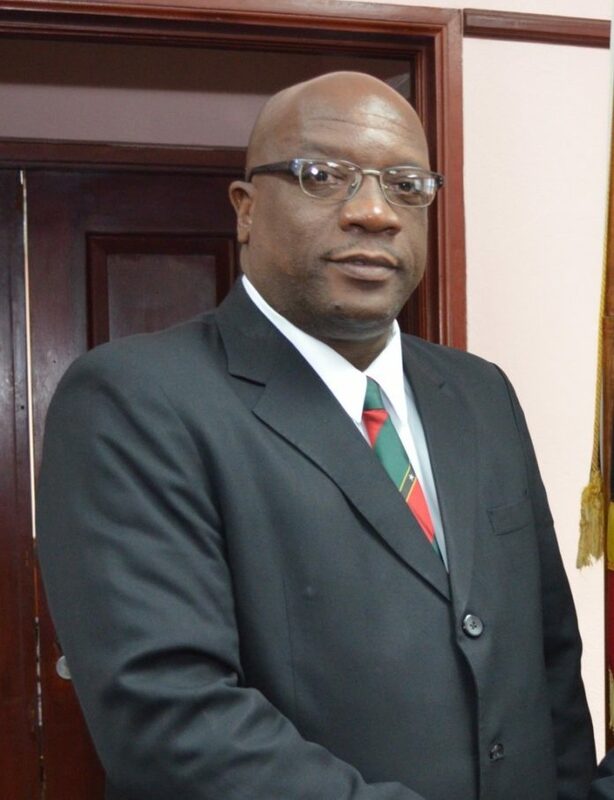 It is unfortunate that Opposition Leader Dr. Denzil Douglas, who is in the twilight of his political career and who should be behaving more as an elder statesman and seeking always to uphold the good name of St. Kitts and Nevis, should so shamelessly attempt to sully the country’s image and sow division among Caribbean countries in the pursuit of narrow, self-serving partisan political interests. Following the recent passage of Irma and Maria, two Category 5 hurricanes that have left varying degrees of devastation across the region, the Team Unity administration last weekend announced the establishment of a short-term Hurricane Relief Fund by adding a third investment option under the Citizenship by Investment Programme (CIP), which is its sovereign right. Under this initiative [that] will be for only six months, foreign investors under the CIP can make a nonrefundable contribution of US$150,000. Funding raised via this new vehicle will help foot the [more than] $140 million bill the government of St Kitts and Nevis now faces to rehabilitate key public infrastructure [that] suffered damage during the two hurricanes. The Team Unity administration is hoping to raise sufficient funding to provide additional support for disaster relief efforts in nearby islands [that] suffered far greater damage. In an address to the nation last weekend, Prime Minister the Honourable Dr. Harris announced an initial monetary contribution of EC$2.5million to support disaster relief efforts in Dominica, Antigua and Barbuda, The British Virgin Islands, Anguilla and St. Maarten. The largest single amount – $1 million – is going to Dominica, which was devastated by Maria last week. Yet, Opposition Leader Douglas has sought to portray the Team Unity government as engaging in a hostile act against Dominica and seeking to undermine recovery efforts there and in Barbuda, which suffered extensive damage as a result of Hurricane Maria. Subjected to scrutiny, the statement does not pass the test of rationality. Fortunately, many right-thinking and patriotic citizens have seen Dr. Douglas’ ploy and have strongly condemned this naked and shameful display of political opportunism by a man who has not yet come to terms with the fact that his political season has come to an end. At this challenging point in Caribbean history, what our region needs more than ever is unity rather than division. The Team Unity administration is committed to the promotion of national and regional unity [that] is a source of strength the Caribbean needs to conquer the various challenges along its development journey. Indeed, the Team Unity government sees St. Kitts and Nevis as belonging to an interdependent community of Caribbean nations where a major setback in one country will inevitably have an adverse impact of one kind or another in other countries. It is out of a recognition of this reality that St. Kitts and Nevis, besides contributing in kind to support the relief efforts of our neighbours, was the first country in the Caribbean and Latin America to also offer cash contributions. Talk, as Dr. Douglas has already found out, is cheap and empty. Actions always speak louder than words. Team Unity will not be distracted. We stand in solidarity with our neighbours.